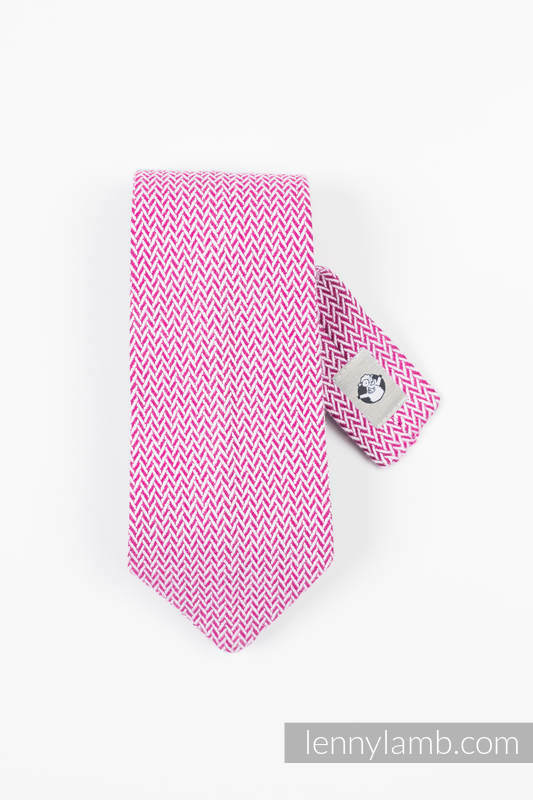 LennyNecktie - the first product from LennyLamb intended for men. An invitation to break up with monotony. Made of fabric woven in LennyLamb, padded with facing. It is suitable for hand washing - it distinguishes this tie from other neckties available on the market.